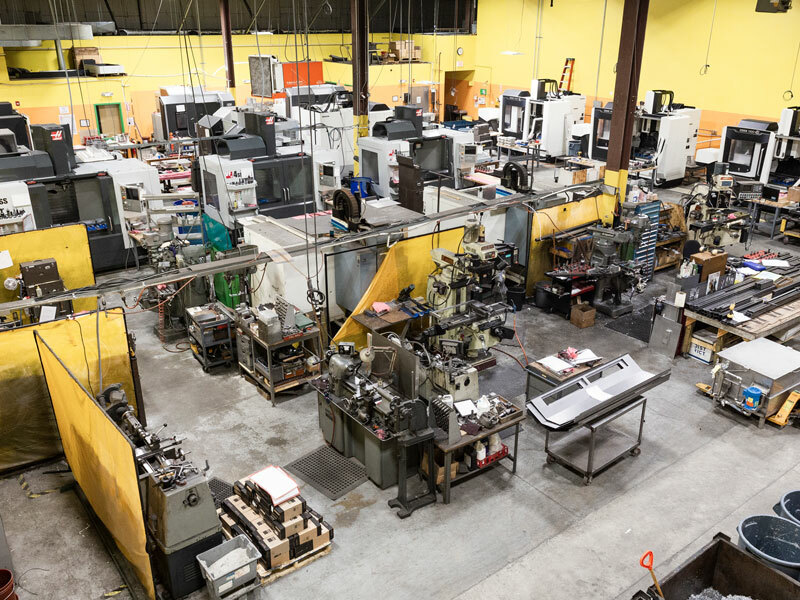 We will work with each customer’s individual needs to maximize your effectiveness because we don’t think you should need to alter your methods or standards to meet a supplier’s preferences. 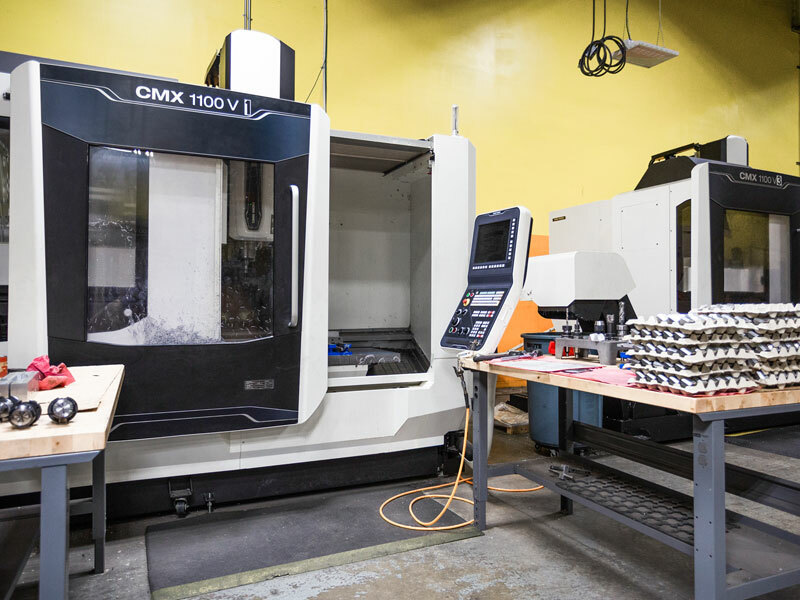 If you need us to work directly from models, in metric, or you would just rather pick your lead time rather than change your project time line, just ask us. 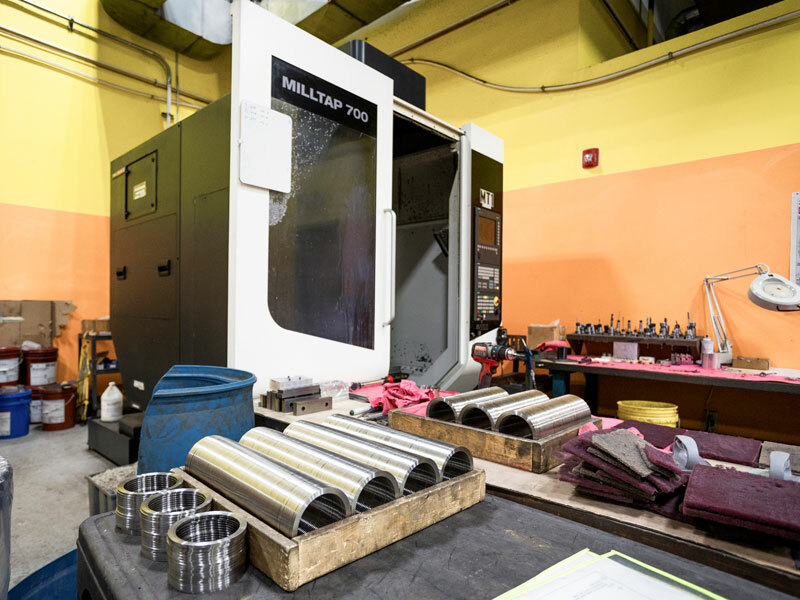 We’re here to make your high precision project easier. 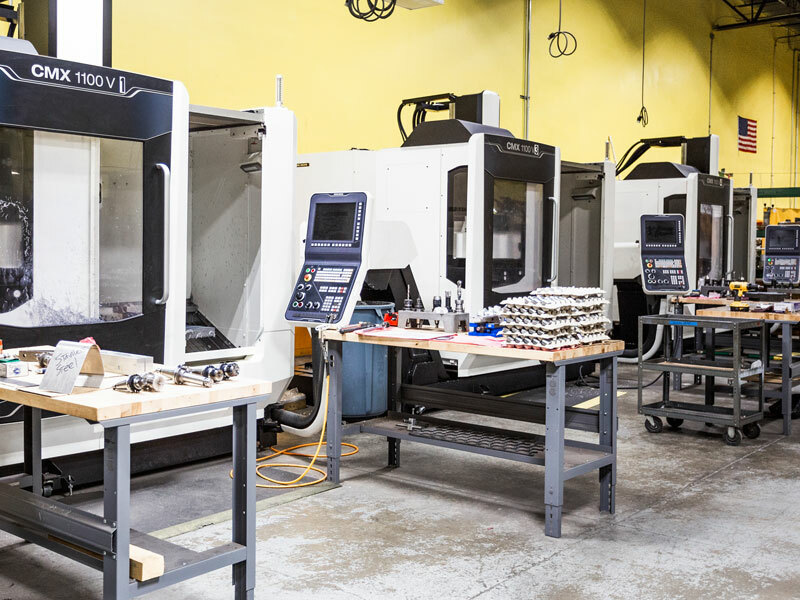 Precision critical parts are a standard for us and complex or unique requests are no issue. 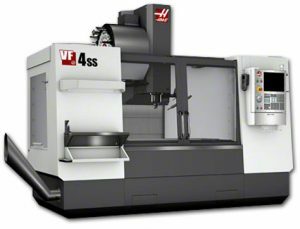 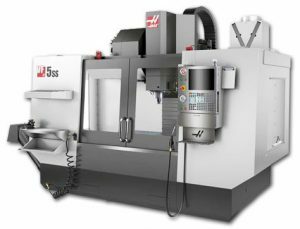 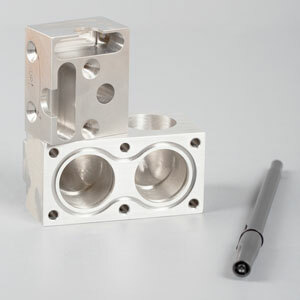 Excell has 4th axis machining capability and machines with spindle speeds up to 24,000 RPM. 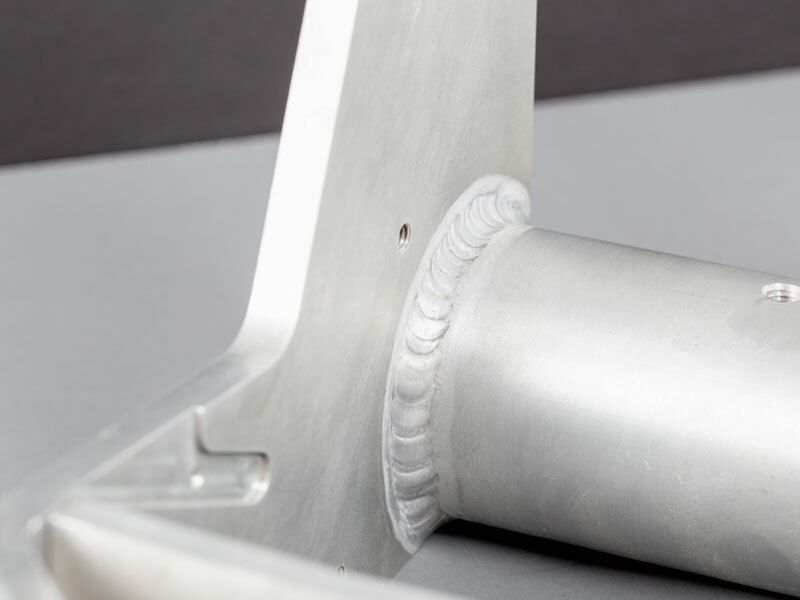 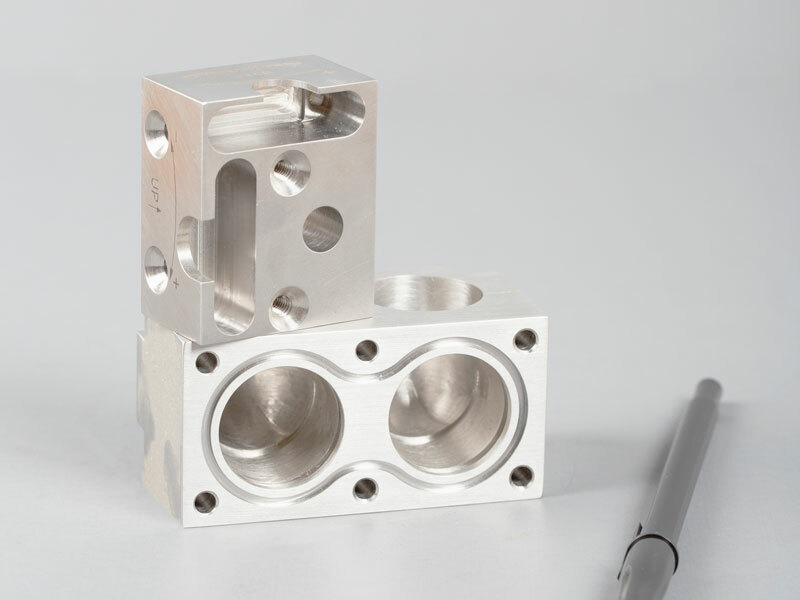 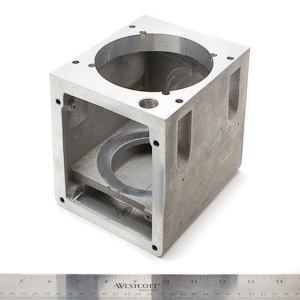 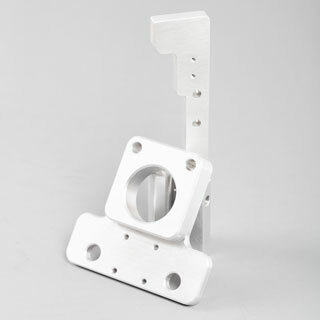 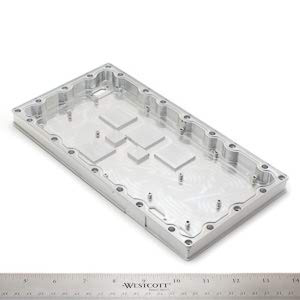 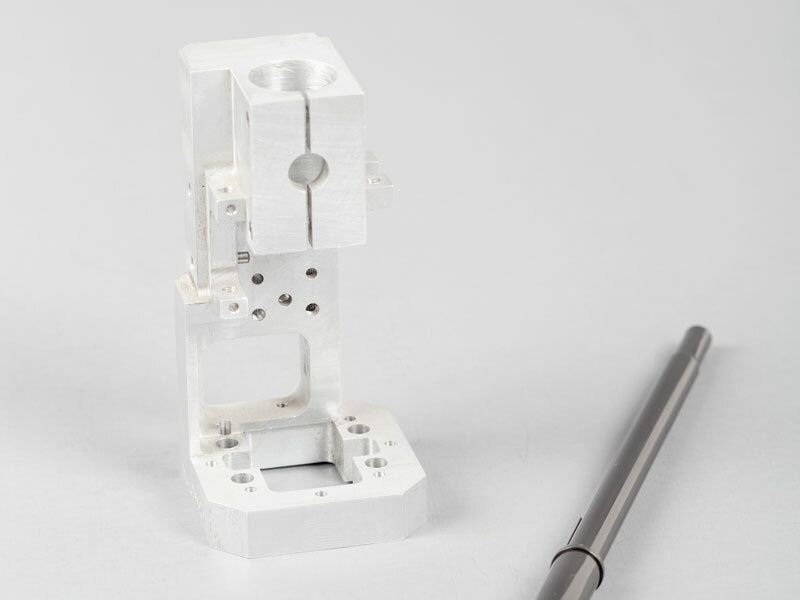 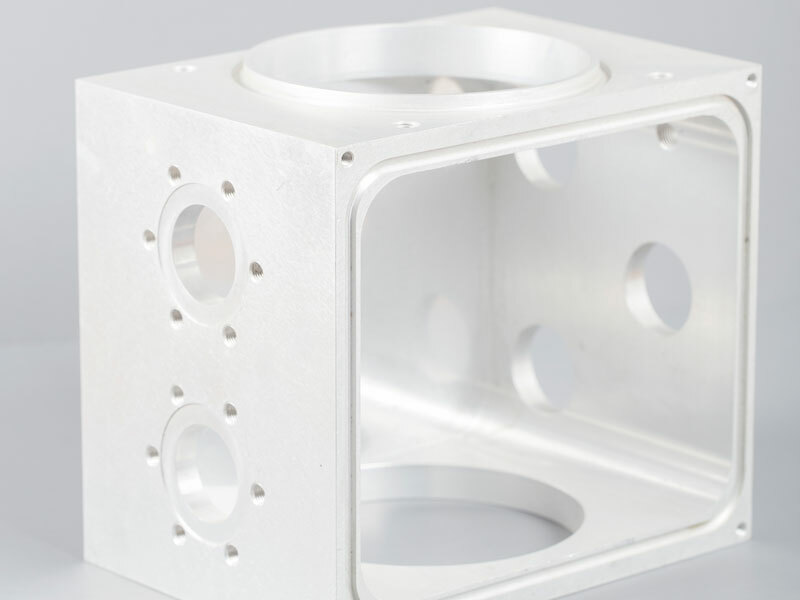 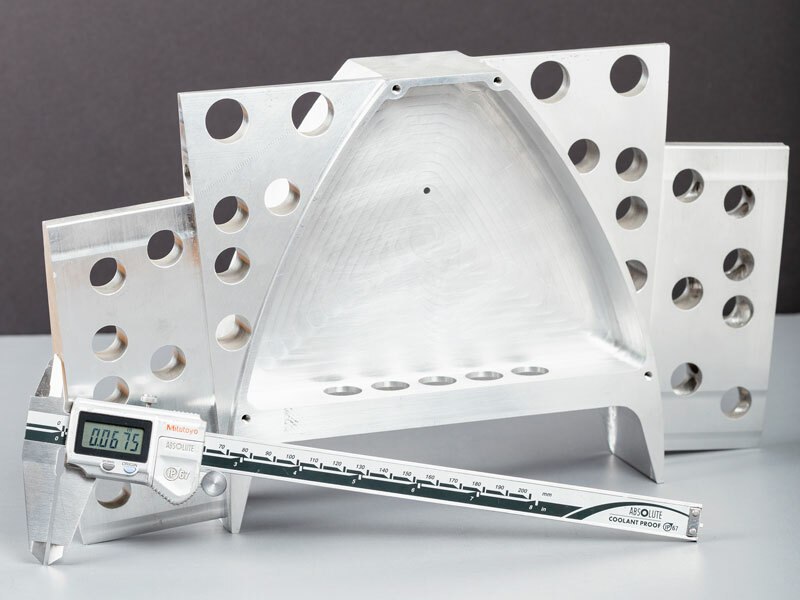 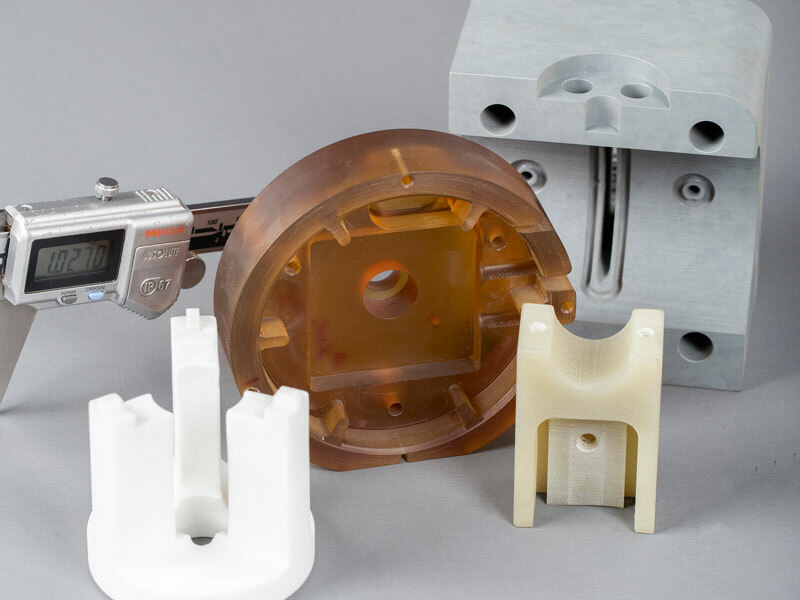 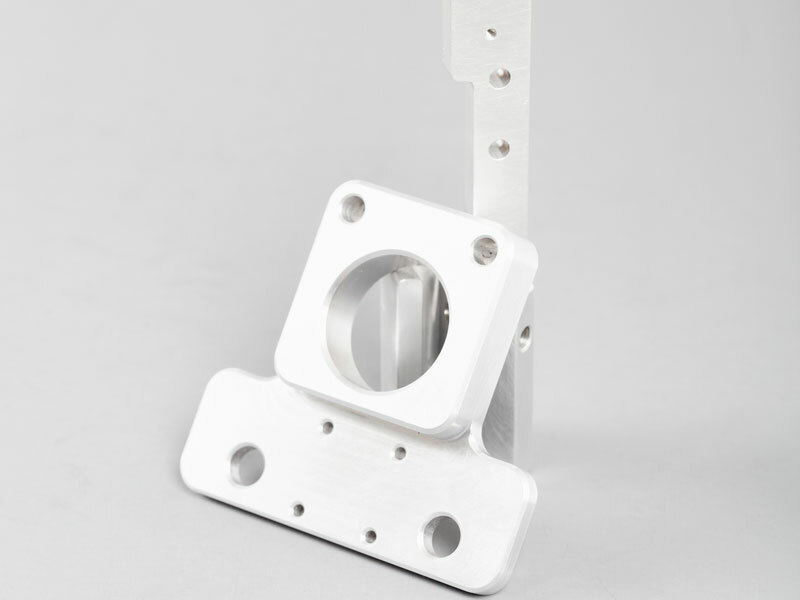 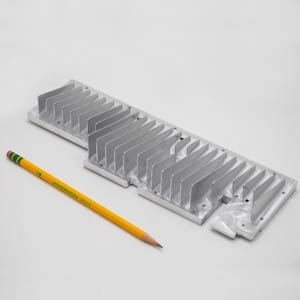 This allows for immensely fine detail and complexity so our customers can design parts the way they need them to be with fewer manufacturing limitations. 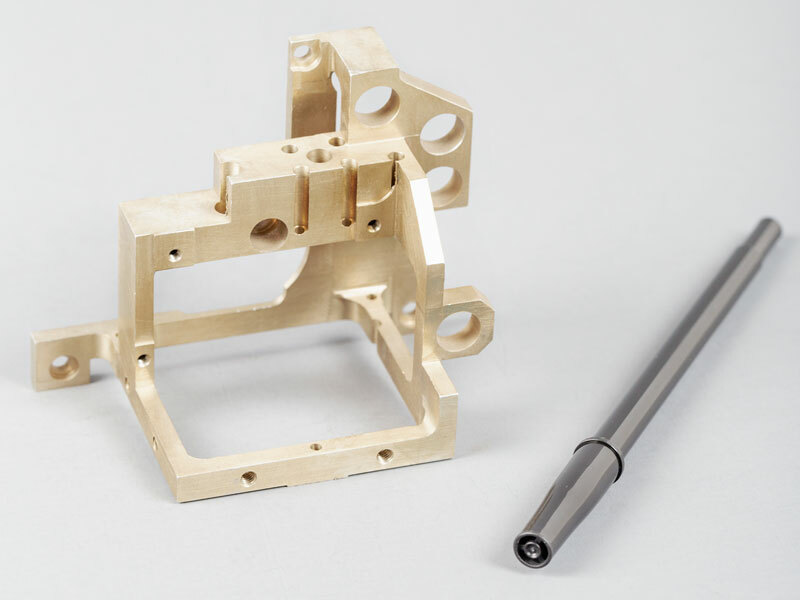 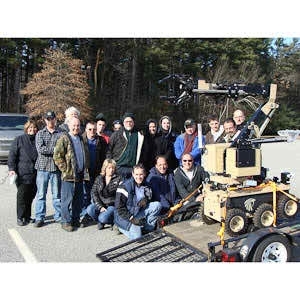 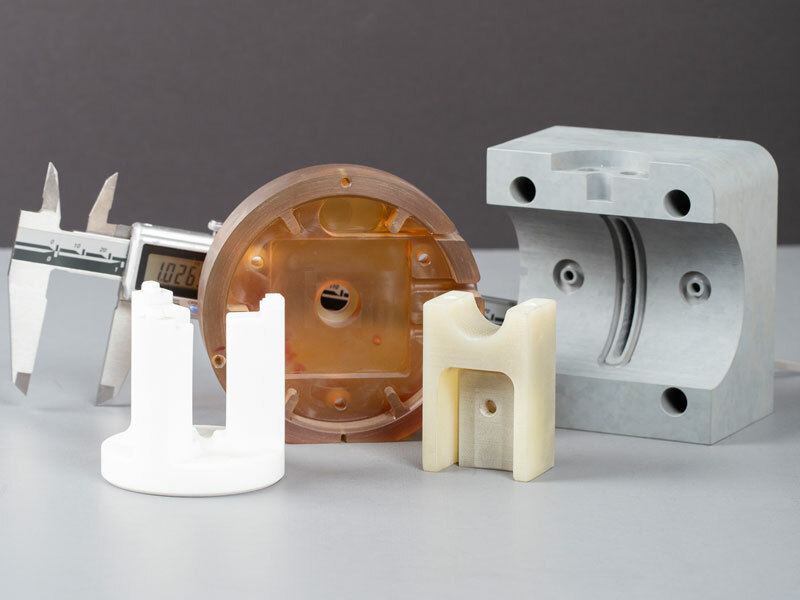 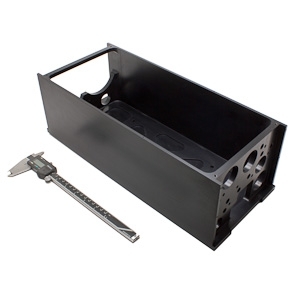 With us, you have the range to design what you really need and keep the tolerances you need. 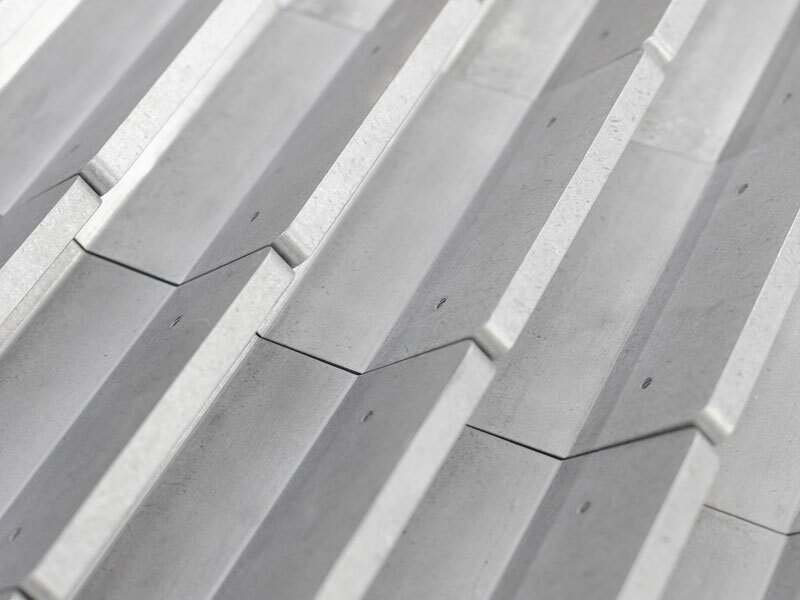 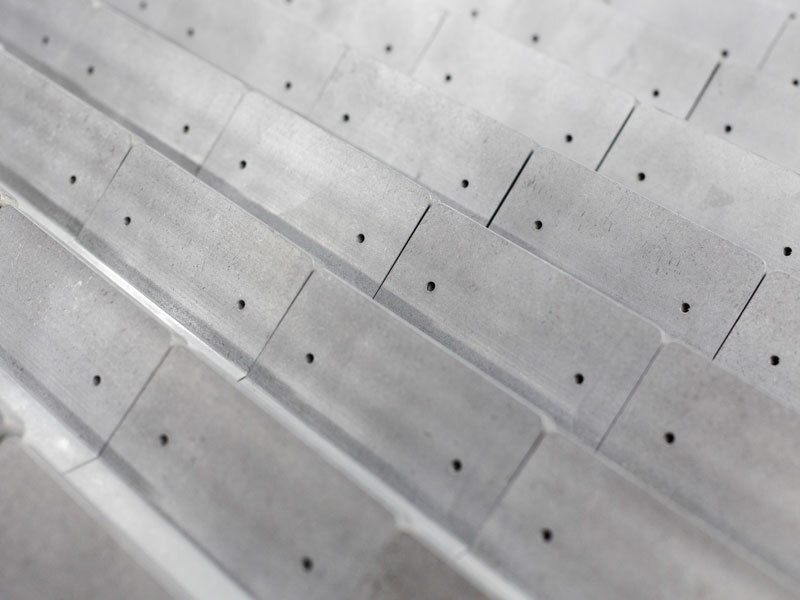 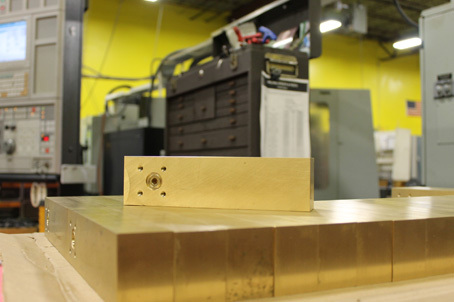 By having machining, sheet metal, and welding all in one facility, we further make project planning and ordering easier for our customers and reduce project lead times. 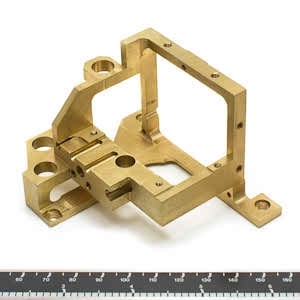 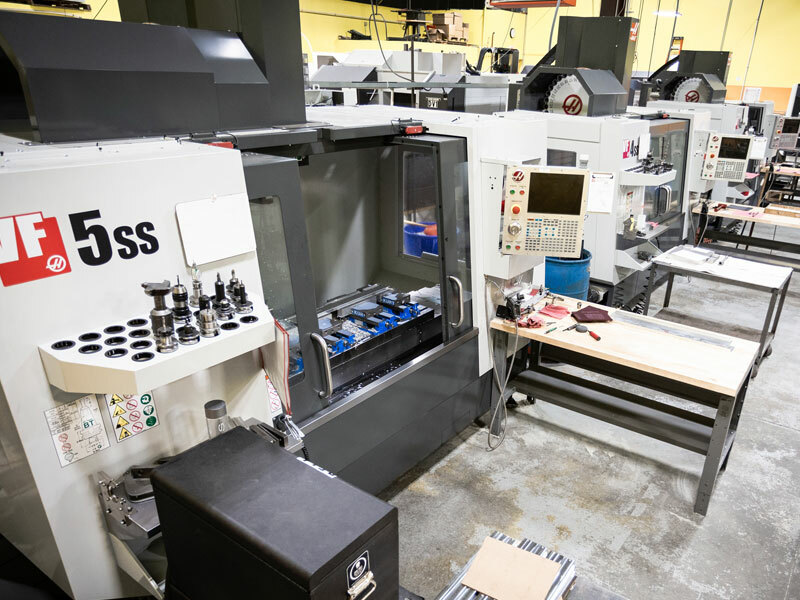 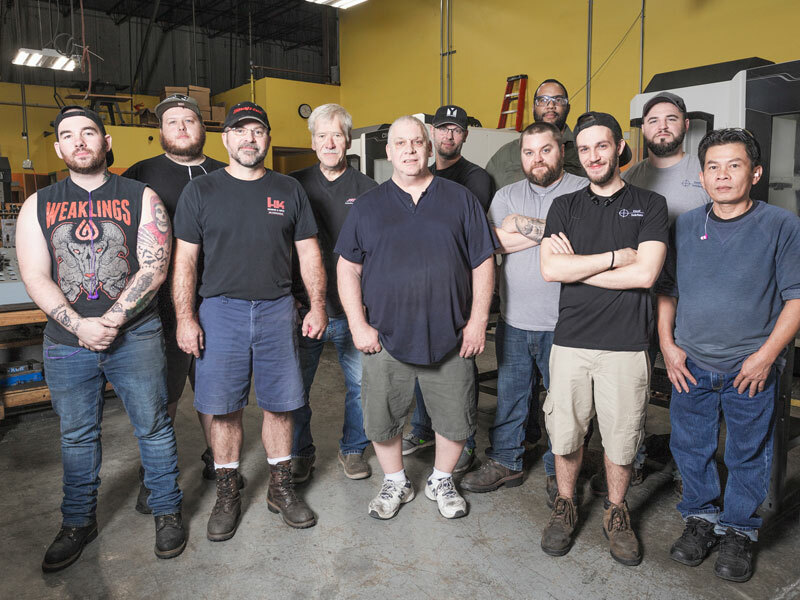 All of our departments work closely with each other so the accompanying components for your machined parts can also be made, assembled, and delivered together and turn key- all from one PO. 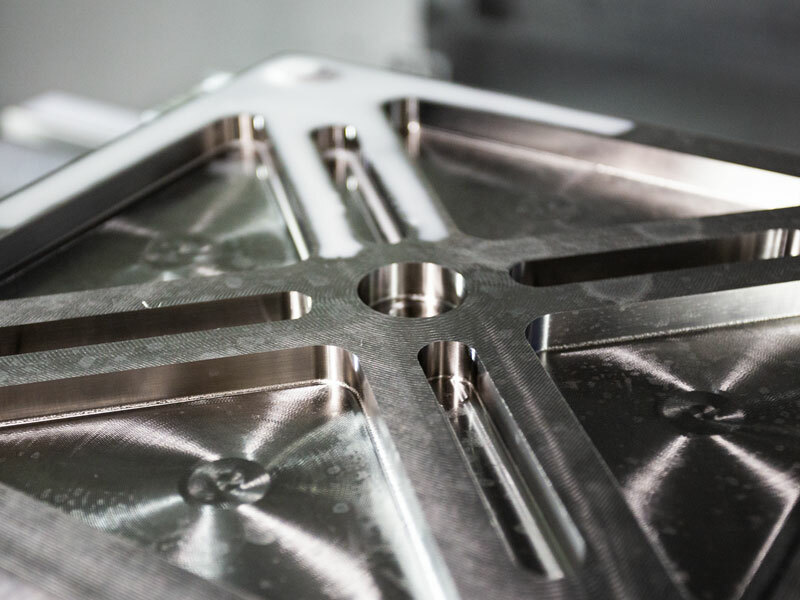 By cutting out shipping between multiple suppliers, the risk of damage in transit is greatly reduced while quality responsibility is increased. 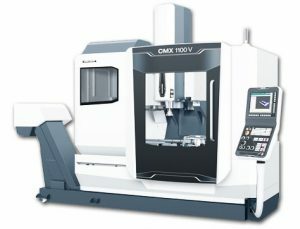 With higher spindle speeds and long stroke these machines pair precision with distance!